Singapore is an exciting, vibrant city-state with a thriving arts scene, which is constantly evolving. There is so much creativity buzzing around, that you are sure to find something new to surprise and delight you each time you visit Singapore. Here’s a round-up of some of our favourite events and places to visit where you will discover the best that Singapore’s creative community has to offer. There is a colourful array of arts events and festivals taking place throughout the year. Check the dates to see if any of them coincide with your stay in Singapore – if so, you’re sure to be in for a treat which will delight all of the senses! This week-long celebration of the visual arts takes place every year in January. It is a great event to get the year off to a flying start and features numerous special exhibitions and happenings. 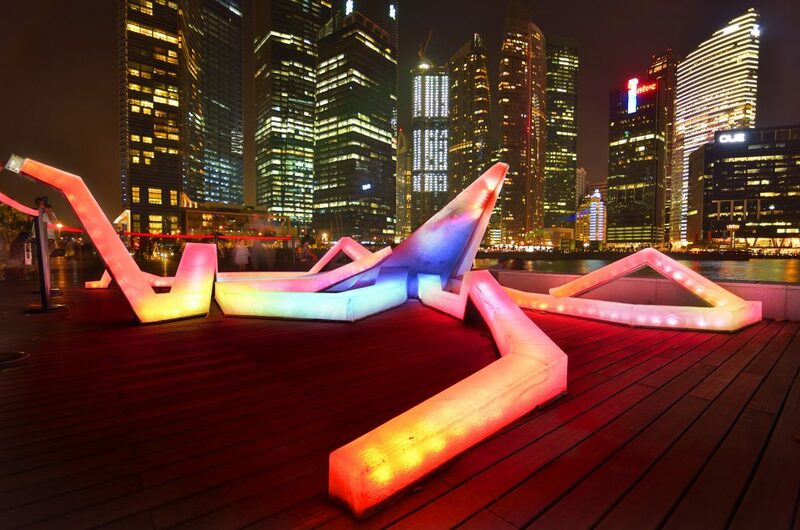 Singapore Art Week events take place all over the city, from Chinatown to Marina Bay taking in arty hubs such as Gillman Barracks and the Bras Basah and Bugis area. Singapore Art Week encompasses many diverse activities such as walking tours, film screenings, gallery openings and more. If you are lucky enough to be visiting Singapore during this week you are sure to enjoy many memorable experiences. This is one of the most significant contemporary art events, which takes place in Singapore once every two years. It is organised by the Singapore Art Museum and brings together artists from all over Southeast, South and East Asia to create original works, some of which are on show for the very first time. Each year, a different theme is chosen around which the works themselves and the events are planned. This vibrant extravaganza featuring installations and performance art, is quickly becoming a highlight of summer in Singapore. The Singapore Night Festival takes place over two weekends in August. Highlights might include aerial performances and interactive light shows. Meanwhile, two of Singapore’s most prestigious arts venues, the Singapore Art Museum and National Museum of Singapore, are transformed into living, interactive architectural canvases. For a really fun evening, head over to the heart of the Bras Basah and Bugis precincts to watch live street performances that are sure to have you smiling! This festival is Singapore’s longest established, and has been taking place since 1977. In fact, it is the Singapore International Festival of Arts which really helped to put Singapore on the map, transforming it into one of Asia’s leading cultural capitals. 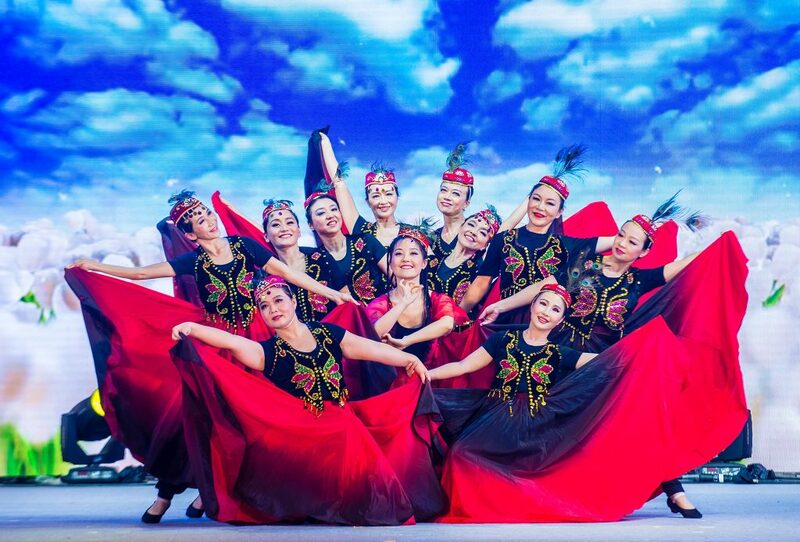 The Festival takes in a broad array of elements such as theatre, music, and dance, with a diverse range of events taking place over three weekends. Expect a breathtaking line-up of programmes and productions that will delight any visitor to Singapore. To find out more about this hub of the Singapore arts scene, refer to the Museums section.